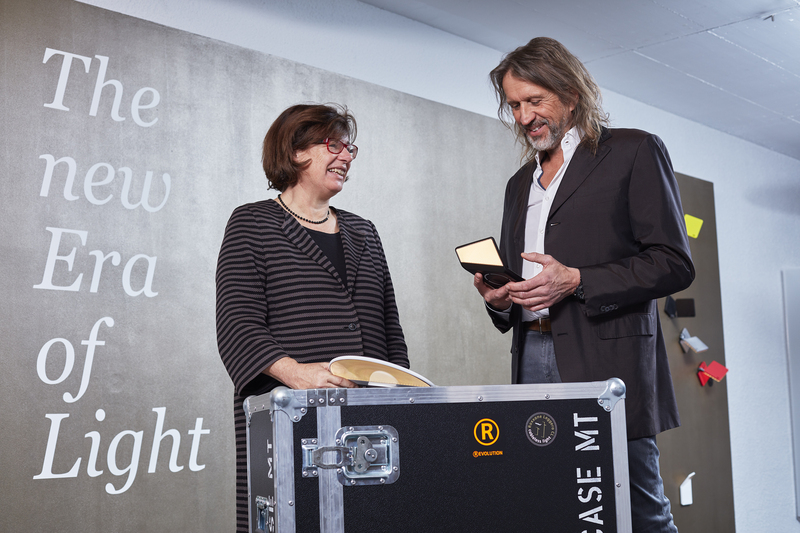 Strategic acquisition: Häfele completes its competence field light. The globally operating family business Häfele from Nagold is expanding its product and competence field “light” with a strategic acquisition of the lighting specialist Nimbus in Stuttgart. One hundred percent of the owner-managed company will be taken over by Häfele. Owner and company founder Dietrich Brennenstuhl will remain in management of the company at the current location in Stuttgart. He will continue to actively manage innovations, development and design of the product portfolio. The acquisition represents an organic extension of the area of expertise of both companies while at the same time creating important synergies in development and sales. Häfele Managing Director Sibylle Thierer sees the takeover of Nimbus as an important strategic decision since it adds a new chapter to the company’s own success story in the field of light in furniture. 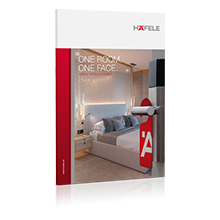 Häfele is one of the leading companies in furniture fittings and architectural hardware and has established itself as one of the world's most prominent and fastest growing suppliers of innovative LED lighting solutions for furniture. Nimbus, on its part, is an LED pioneer. At the Light & Building 2006 trade fair, the company already presented the first series production-ready LED light family for interior applications and, since then, the company underpinned its pioneering role in the field of LED lighting with many other innovative in-house developments. These included, among other things, wireless and networked lighting solutions – and a clever combination of light and room acoustics. At Häfele, this creative potential promises additional impetus for the development of products and systems for the market of the future. Together, both companies can now respond to the key developments and trends in the area of living with integrated offers. As rooms lose their boundaries and develop into living zones with flexible use, room lighting and furniture lighting are merging into a harmonious overall atmosphere that is planned and controlled from a single location. Together under one roof, they will now create significant added value for their customers with intelligent networking concepts. In the project area, Häfele uses the bundled expertise to expand its 360° approach that can be customised for each customer: From lighting and acoustics planning, customised fitting concepts, electronic access control systems, and networking with Smart Home systems to global supply chain security. At the same time, the integration into the international sales and logistics network of Häfele opens up new markets all over the world for the Nimbus brand.